Before purchasing a window shade it is really important to consider some factors. Your budget, shades material, size, and color all these things matter a lot. It is really important to carefully consider all those points before going to purchase it. Carefully measure the size of the window for which you want the shades. The larger shades usually require more power for its functioning and also expensive as compared to the smaller ones. HDH provides you a wide range of shades with a different price range. You will love to choose us again after getting our motorized window shades. Another important factor is the material of the shades. Usually, fabric material is used for ordinary places, while on the other hand aluminum or wooden material is used for an outdoor purpose. These two are durable and require strong motors for their functioning. HDH offers a large diversity of materials for window shades. The quality of our shades is superb, and it will last longer. How to get perfect motorized window shades? Motorized window shades can be bought online. HDH provides the complete guidance of purchasing and installing the window shades. From color variety to type of material, you will find all in one place. 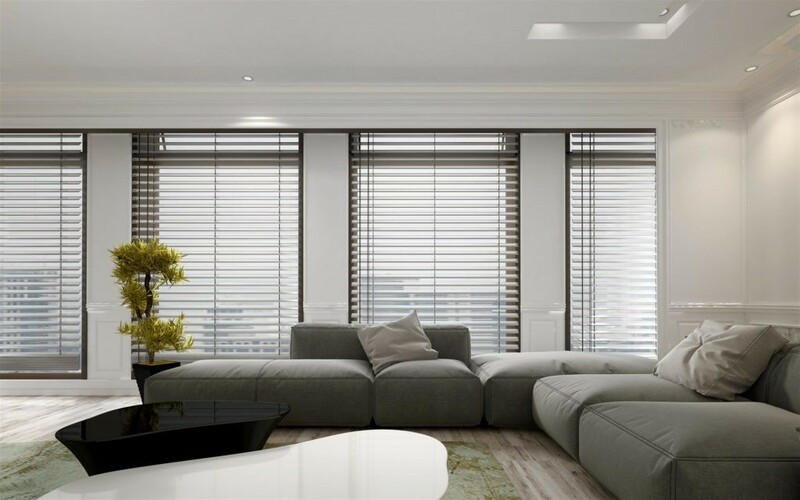 After getting our services of motorized window shades you will love to recommend our services to your family and friends.